Foreva eva. Foreva Eva??? Outkast brings back good memories of young love. 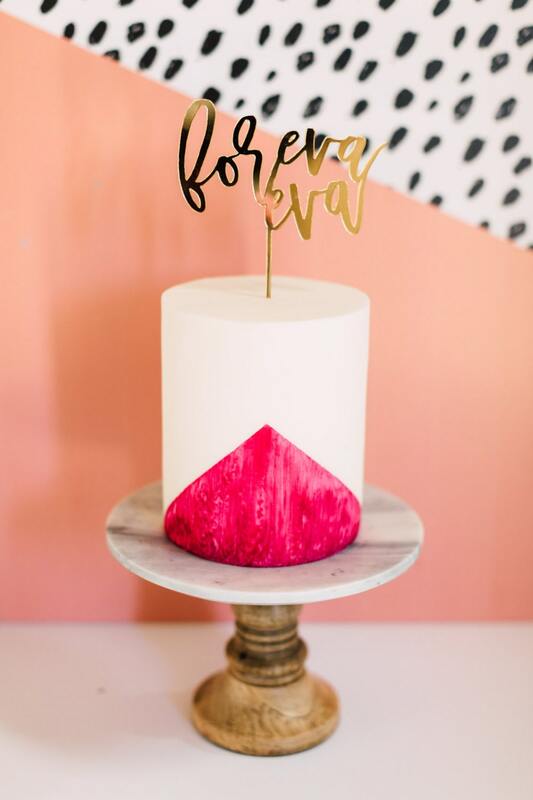 Now I get to put that lyrical genius to good use with this fun cake topper! Perfect for weddings, engagement parties, bridal showers, and bachelorette parties. Everything from the packaging to the actual cake topper was awesome! 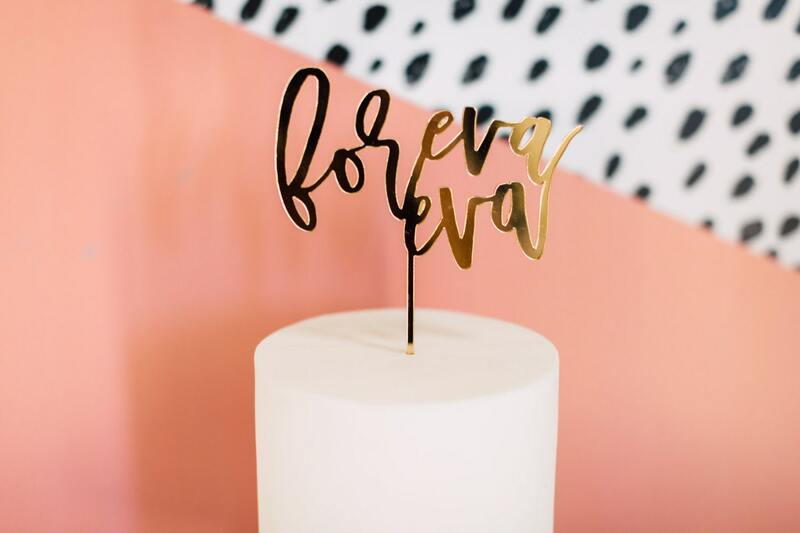 Who wouldn't want to receive their cake topper in a silver, shiny bubble mailer? Oh, and it included an awesome "Yaaaaas, queen" card. The shipping was prompt, the item was shipped properly, and my cake topper was intact. I can't wait to see it on our wedding cake!! Highly, highly, highly recommend this shop! 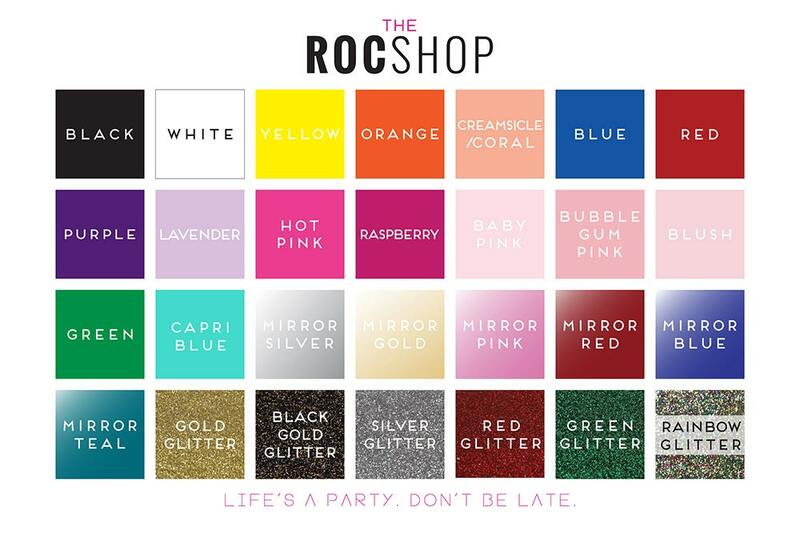 First of all, I’m a sucker for cute packaging and The Roc Shop definitely nailed that in all aspects! 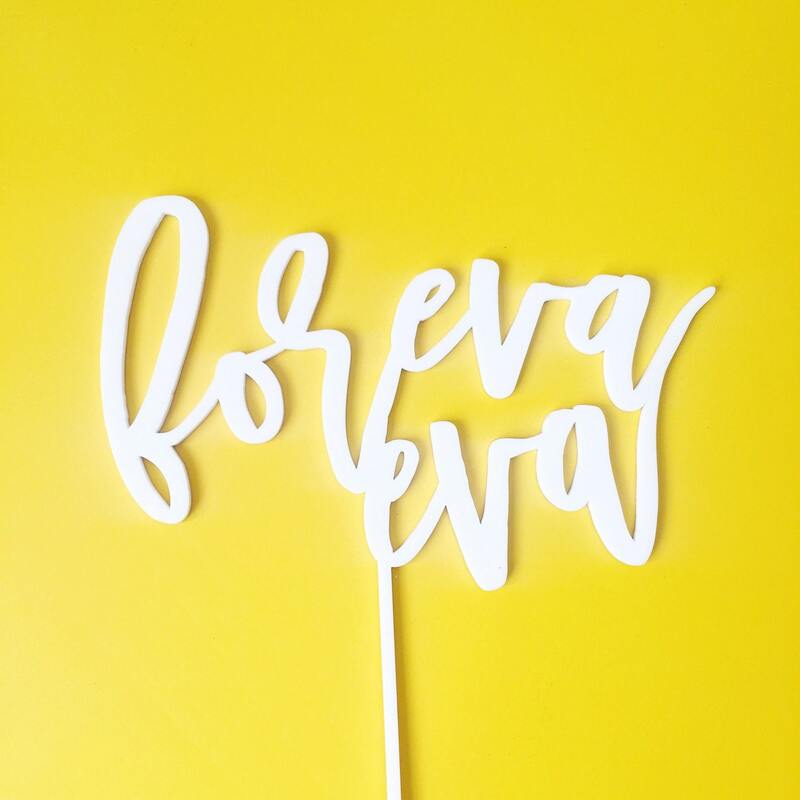 Second, I am so excited to have this cake topper for my upcoming wedding! The description on Etsy is exactly what O received! And shipping was super quick too! Love our cake topper! It’s absolutely beautiful and I can’t wait to see it on our cake. turned out great !!! thank you !! !